Whoohoo! I joined this challenge to because I wanted to ensure a more diverse reading experience this year and this one hit the spot. 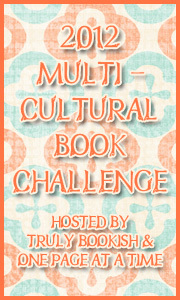 This challenge was set up so that participants would read a multicultural book once a month. I was horrible at that. I read them when I read them and that was that. I also cheated a little bit. Not all of these books are YA though most are. Some are new adult and one is an adult book with YA characters. Check the collage below for the books I chose. You can also click each image for the reviews. Congrats on all the challenge completions. 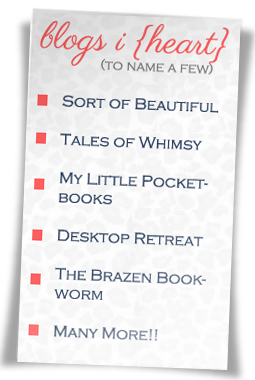 I always feel very satisfied when I not only completed my reading challenge but also found new writers, genres, ect. that I normally wouldn't have read before. It is the best feeling. Yay! 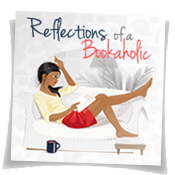 I have quite a few I need to read from your list - the 2 books from Kenya Wright, I might just have to get myself for Christmas - and Silver Sparrow. I also loved the audio for The Maze Runner ... that ending!!! This was a very satisfying challenge with some awesome reading. 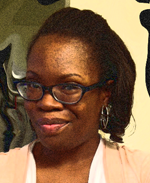 I hope you pick up the Kenya Wright books. They are awesome. I agree about that ending on The Maze Runner. I was left with my mouth open. I read "Teenie" last year, it was Great! I loved Teenie too! I have and plan to read 4 of these books for 2013. Looking forward to them too! I think I might join this challenge next year. This is one of those books where I just want to shout about it on rooftops or something. It's so good. Thanks! It felt good reading them. You are rocking your challenges this year! I haven't read any of these but I do have The Maze Runner. I'm going to save it for next year though in case I join a dystopian challenge. 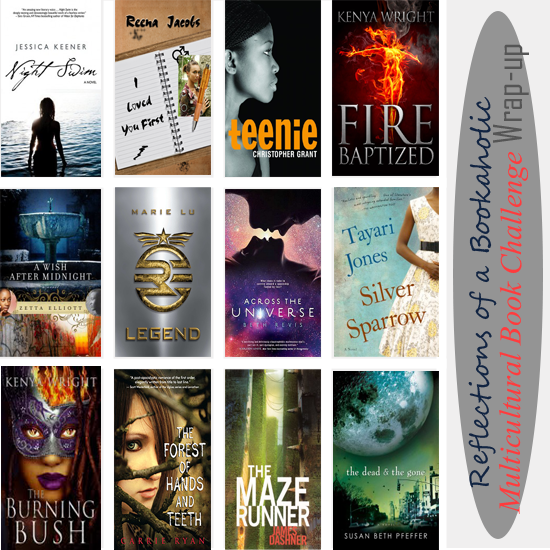 These challenges led me to some happy reading. It was so easy to finish them even though I waited to the last minute to even remember them.